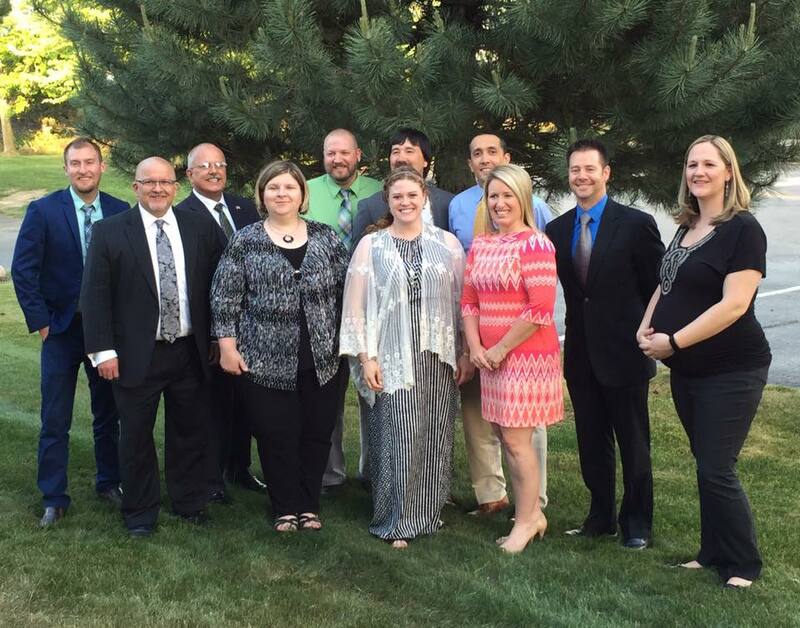 The RDLI Leadership Enhancement Fund was established by the Rollie Denison Leadership Institute (RDLI) Class of 2009, with the purpose of enhancing leadership opportunities in Isabella County. Scott Gillespie, a member of the Class of 2009, explained he was looking forward to using this fund, “to create a vehicle to provide perpetual leadership enhancement opportunities for Isabella County.” Once the Leadership Enhancement Fund matures, the money will be used for various leadership projects and programs in the community. This fund will endorse already existing programs as well as support the implementation of new ones. The Class of 2009 initially raised $5,000 through campaign letters seeking donations for the Fund. The Class of 2016 later raised an additional $6,000 to bring the fund well past the minimum required for grantmaking to take place.